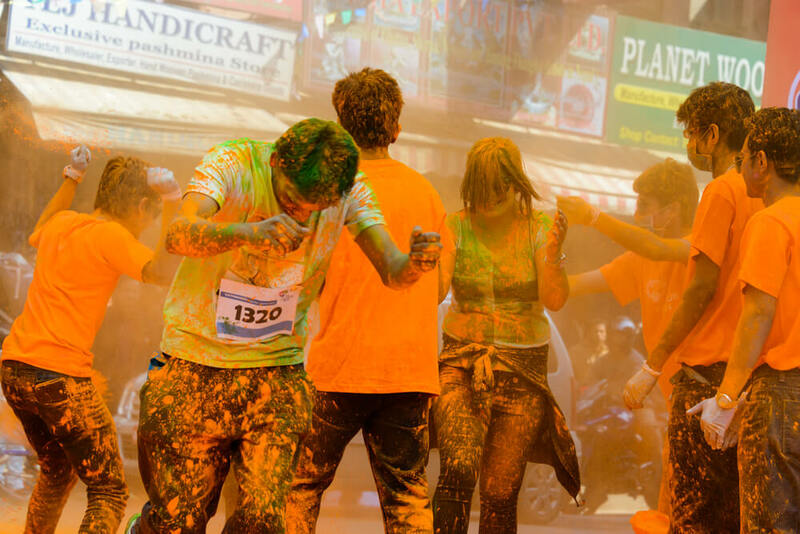 Holi, the festival of colors in India, is celebrated with aplomb. 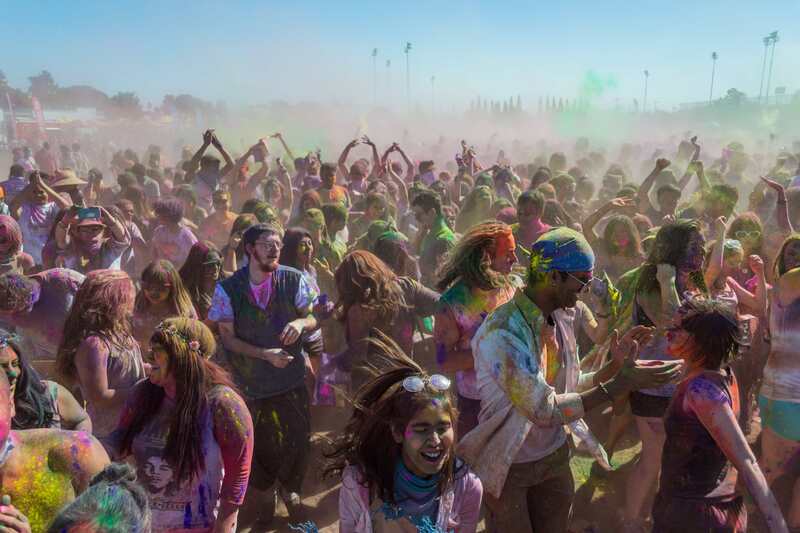 People splashed in colors and drenched down to their bones, crowd the streets everywhere. It is a joyous occasion and one that inflicts a spirit of fun in the air. This Holi, you can make the occasion more colorful by exploring some of the best hills of India. For starters, you can head to the serene and scenic destination of Kufri. This small hill station in Shimla district of Himachal Pradesh is a magical place to go on a vacation. The Colourful Kufri package offered by Thomas Cook gives you the chance to enjoy 02 Night / 03 Days away from the hustle and bustle of the cities, in the lap of pristine nature. Its proximity to Shimla is not the only reason that makes the place one of the best tourist getaways around. The beauteous natural surrounding and scenery largely contributes to its popularity. You can visit this exotic destination this Holi at a starting price of INR 4,299. While exploring Himachal, a visit to Manali is a must. This is one of the beautiful picturesque hill stations in India has been on the tourist popularity charts for ages. One glance at the scenic mountainous terrain surrounding it and the feisty Beas River flowing across it, is enough to know why. Thomas Cook’s Colourful Manali packages is a cost-effective option for touring the quaint hill station at a starting price of INR 5,499. With this package, tourists can stay at Manali for 03 Night / 04 Days to enjoy the serenity and beauty of the location.Another famous hill station that you can visit this Holi is Mussoorie. Popularly known as the ‘Queen of the Hills’, Mussoorie is one of the beautiful hills of India and most renowned tourist destinations. The Mussoorie Charm package offers a 03 Night / 04 Days stay at a starting price of INR 10,299. The mist-laden air, the verdant Doon valley, the view of the snowcapped Himalayan peaks afar and the pleasantly cool temperature will make your Mussoorie trip an enticing affair. So, enjoy Holi this year with your loved ones by traveling to these serene hill destinations by availing Thomas Cook’s packages. This Holi, you can make the occasion more colourful by exploring some of the best hills of India. Book Your Trip Now!